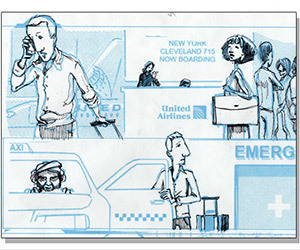 Help Kickstarter artist Felix Kiner publish his new, original comic, Polaris. 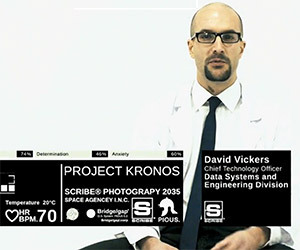 And get your name included for a bit higher pledge. 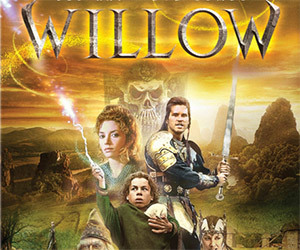 Willow and Madmartigan sit down to discuss the making of Willow on the eve of the 25th Anniversary Blu-ray release. 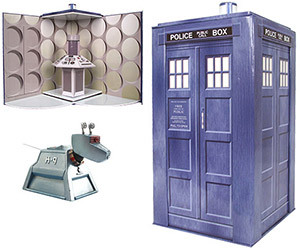 These 8-inch Doctor Who collectible toys and figures have just become available. Get them while you can. 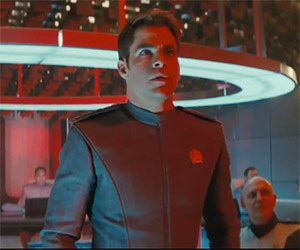 Check out the final Star Trek: Into Darkness trailer before the film appears in theaters on May 17. 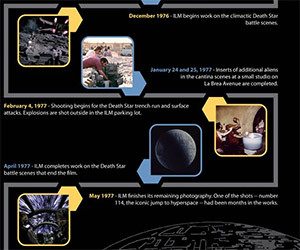 This infographic produced by Industrial Light & Magic shows what went into the development of the original Death Star. 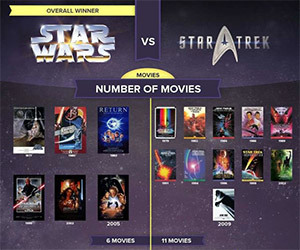 This detailed infographic attempts to compare Star Trek and Star Wars and choose an ultimate winner. See if you agree. 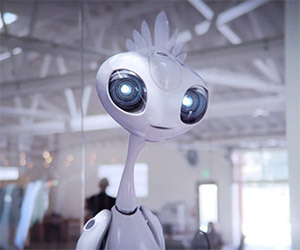 This really well done and amusing short film tells the story of an aspiring actress, Gumdrop, who happens to also be a robot. 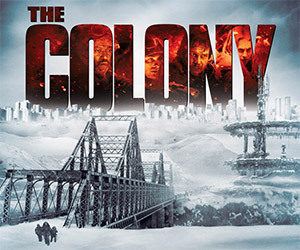 Take a look at the official trailer for the upcoming science fiction thriller, The Colony, starring Bill Paxton and Laurence Fishburne. 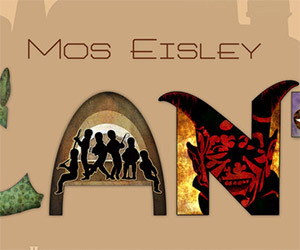 These typographical prints showcase scenes from the Star Wars trilogy. 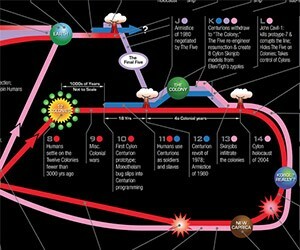 Each character represents an iconic portion of the scene. 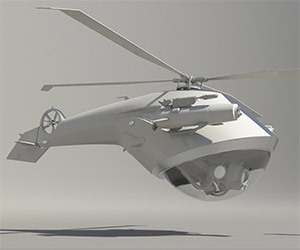 Atomic Fiction has put together a video showing some of the special effects behind the movie Looper. 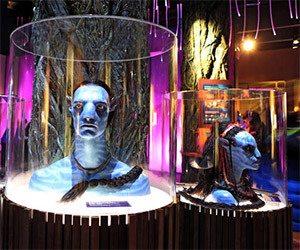 Visit the Liberty Science Center in Jersey City to put yourself into Pandora, interact with the floating sprites, or learn the Na'vi language.